What was your perspective of how the us media has been dealing with this situation in particular, and how do you think this affects press freedom? Tell the UK not to extradite Julian Assange! 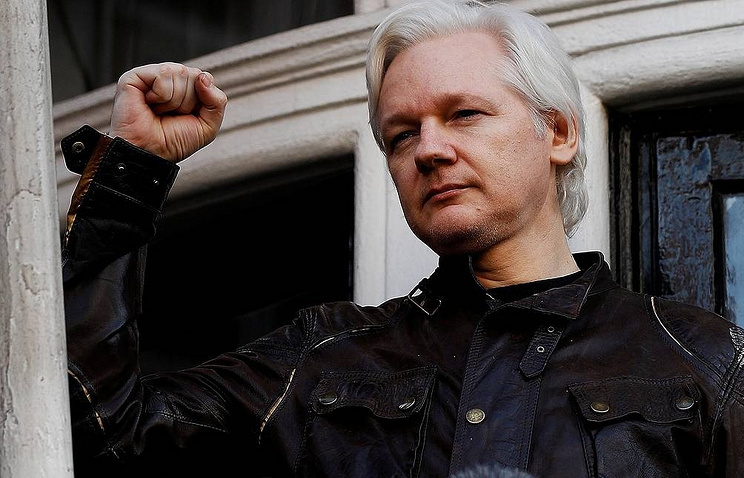 The U.S. government will be arguing in a London court for the United Kingdom to extradite WikiLeaks’ Julian Assange to the United States to stand trial. 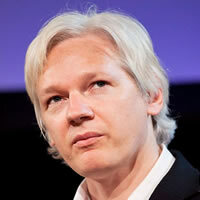 Click here to urge the UK not to extradite Assange, but to free him. 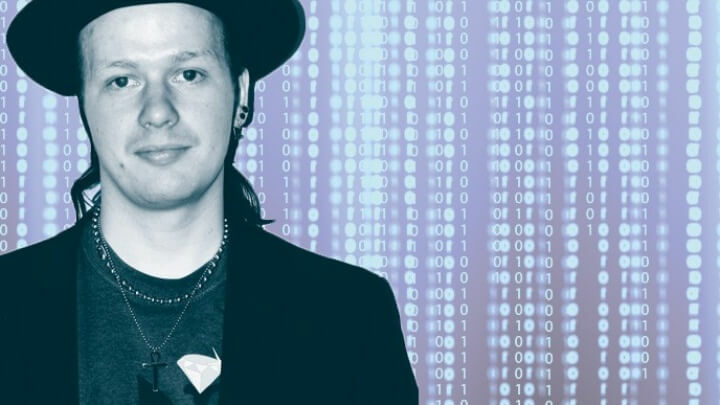 Many prominent figures in the U.S. media, cheering Assange’s arrest, display more loyalty to the U.S. government than to journalism or publishing. We have to step up in their absence and defend their institution. Click here to add your name. That list of things we know because of Manning and Assange could be multiplied 100-fold. Both are now behind bars — Manning back in jail for contempt of court for her refusal to testify against Assange about events in 2010. Click here to take a stand for freedom of the press and transparent government. In a democracy, people need to know if their government is subverting democracies and committing war crimes overseas. In a democracy, our courts would be too busy prosecuting the crimes exposed by WikiLeaks to have time to turn the act of revealing them into some sort of crime. Start turning these priorities around by clicking here. 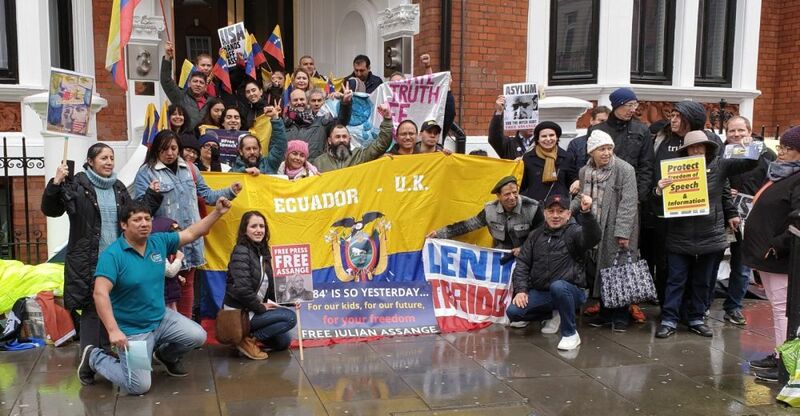 An hour ago the Metropolitan Police arrested Julian Assange, the publisher and editor of Wikileaks, in the Embassy of Ecuador in London. RT has video of the arrest from outside the embassy. LONDON, April 11. /TASS/. 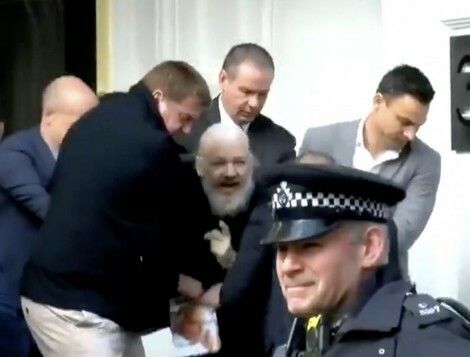 Wikileaks founder Julian Assange has been arrested by officers from the Metropolitan Police Service at the Embassy of Ecuador in London, the Met Police said in a statement on Thursday.